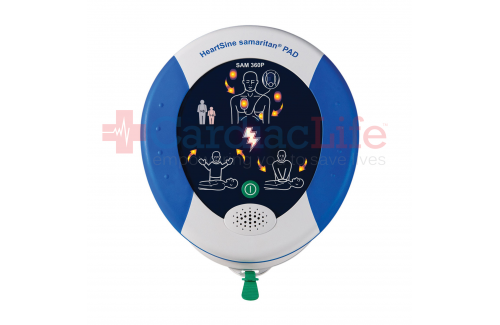 The 360P AED is a fully automatic version of the HeartSine 350P AED and offers the same advantages. 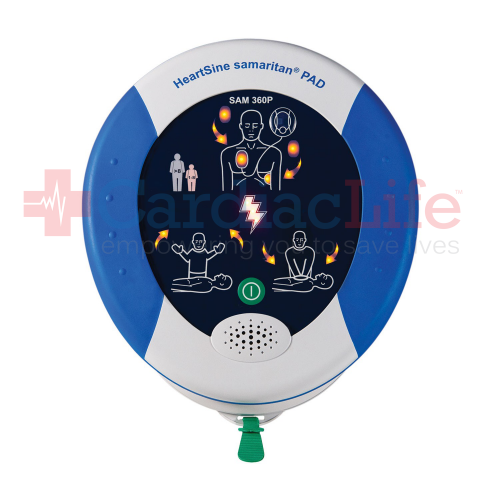 Audio and visual CPR prompts to guide the user step by step through the rescue process. Has an IP rating of 56, making it durable and resistant to dust and water.